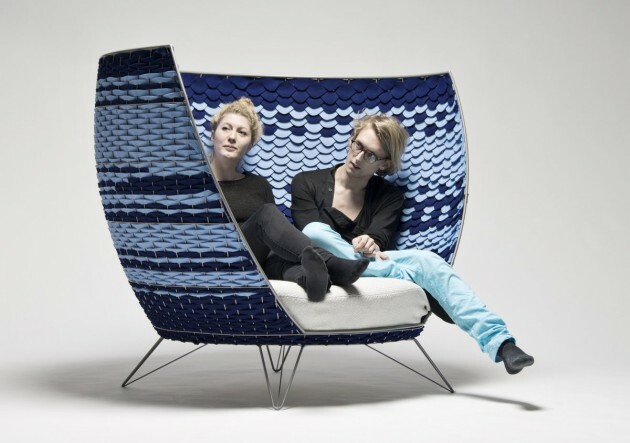 Swedish designer Ola Gillgren has created the Big Basket chair. 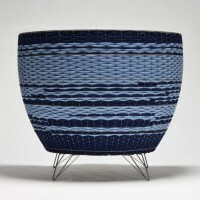 The Big Basket is a chair made out of felt, woven in to a steelframe. The idea comes from the old basketwicking techniques. 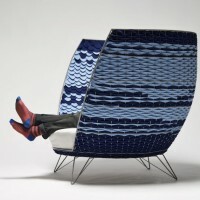 I wanted to make the construction part of the esthetics, and make every part of the chair visible. 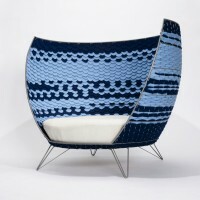 Materials: Steelframe, woolfelt and upholstered foamseating. 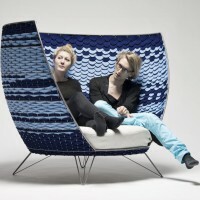 Visit Ola Gillgren’s website – here.